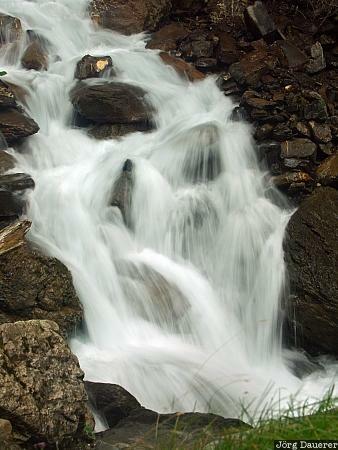 A detail of Griessbachfall, an impressive waterfall near Lake Birenz, Canton of Bern, Switzerland. This photo was taken on a rainy day in August of 2005. This photo was taken with a digital camera.